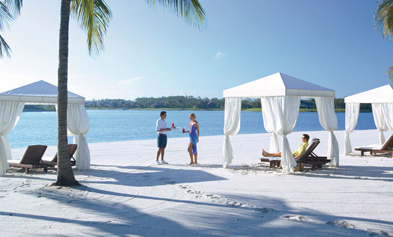 Discover Esplanade Lake Club, Fort Myers’ newest resort-lifestyle community. 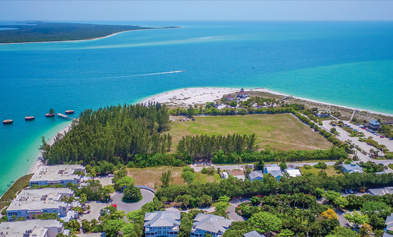 Situated on 778 acres, Esplanade Lake Club will be a gated community positioned on a 352 acre lake that allows for recreational boat use, a lakefront promenade, boat ramp, dry storage, recreational dock and the option for select individual resident boat docks. 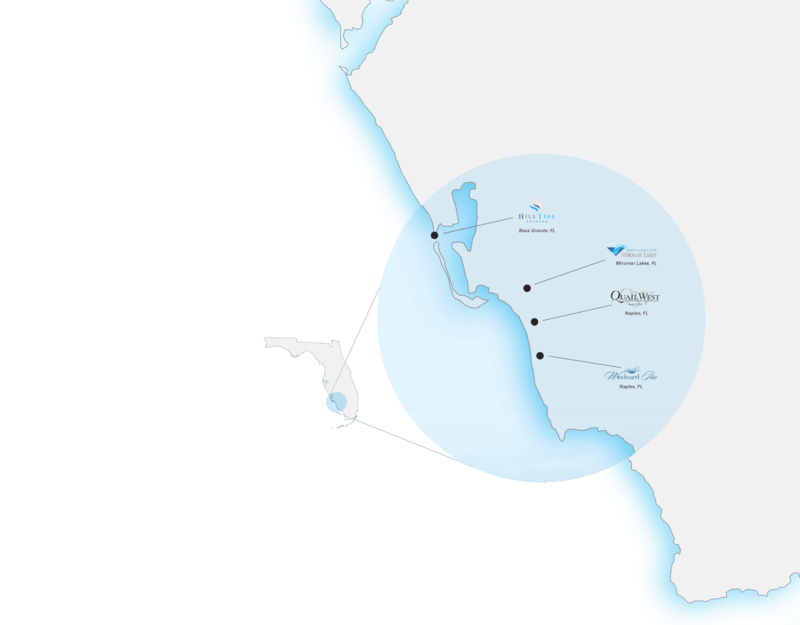 Boating, beaches, championship golf and world-class amenities all within one luxurious setting. 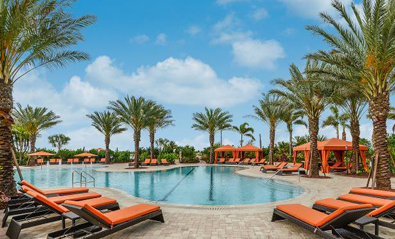 Miromar Lakes Beach & Golf Club has received more than 170 awards including the Gold Award for #1 Community in the United States from the National Association of Home Builders. Homes are priced starting from $1 million to over $7 million. 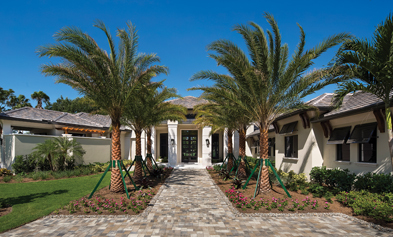 Talis Park is a luxury community in Naples, Florida. 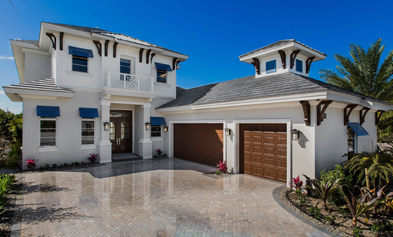 Talis Park offers a new kind of luxury. One where you can have dinner in jeans and a t-shirt. One where kids and pets are welcome. One where events are held for old friends to reconnect and for new friends to establish lifelong relationships. 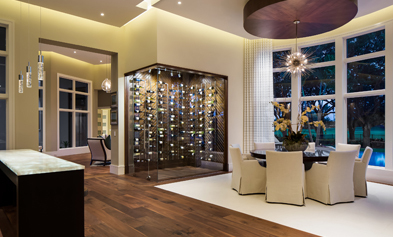 Homes range from the $700s into the millions and allow residents to live life on their own terms. 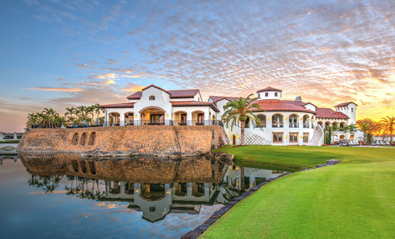 A prestigious Naples golf-course community featuring two 18-hole championship golf courses, a newly constructed, state-of-the-art fitness center, and a 70,000-square-foot, recently renovated clubhouse. Homes are priced from $3 million to over $7 million. 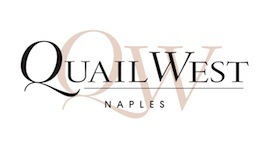 A luxurious enclave, nestled within a discreet cul-de-sac of only 28 custom residences, located in the heart of Naples with easy access to a myriad of amenities. 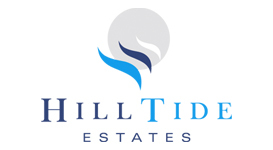 Home prices start in the low $1 millions to over $2 million. 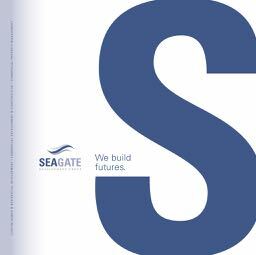 Seagate Development Group has unique expertise in planning and building original homes and custom floor plans for individual clients. 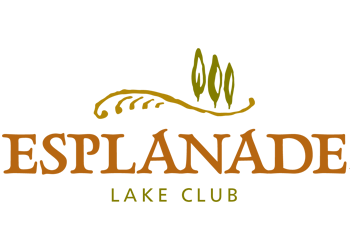 Whether you already possess your own piece of property or purchase one in a planned community or elsewhere, we can create any home you envision at your chosen location.